Sony’s new, more powerful PS4 Pro is due out on November 10th. 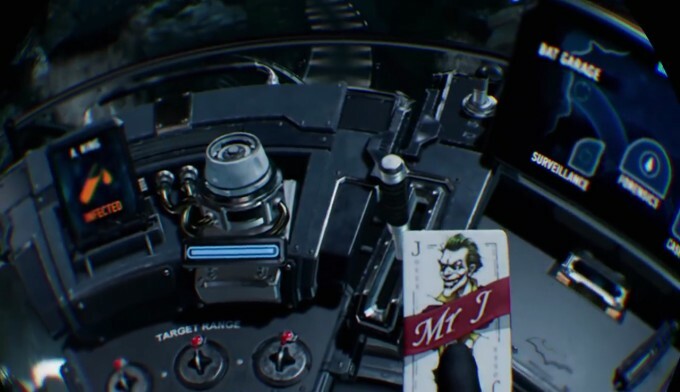 The system is fully compatible with PlayStation VR, but what impact will the extra power have on the PSVR experience? While every PS4 (and PSVR) game will run on PS4 Pro, only games specially designed (or updated) to take advantage of the new console’s extra horsepower will see significant visual improvements. So far we’ve caught wind of 13 PSVR titles that are planned to specifically support PS4 Pro at launch. One of those PlayStation VR titles, Battlezone, has already been updated (as of patch 1.02) with enhanced visuals for PS4 Pro. The developer says they’ve increased the super-sampling resolution and enhanced the cockpit lighting and reflections. Even with a side-by-side comparison it’s difficult to see any significant differences between the two. If you look very carefully at comparative screenshots, you might be able to discern an ever so slight increase in the sharpness of the reticle and other thin interface elements, but in the midst of gameplay it’s virtually unnoticeable. We also took Batman Arkham VR, one of PSVR’s best looking titles (our review here), for a spin on the PS4 Pro. Although the game hasn’t been specifically updated for the PS4 Pro to our knowledge, it seems it may have been built with a somewhat adaptive foundation. Inside the headset the game looks ever so slightly sharper, and you’ll spot fewer texture pops as the game seems to be able to load high-res textures faster thanks to the PS4 Pro. In fact, PSVR game loading screens appear to be noticeably faster across the board on PS4 Pro. For those hoping that PlayStation VR might see improved tracking on PS4 Pro, we can confirm that it’s no different than what you’ll find on the original PS4. Unfortunately that means we’re still stuck with the sub-par tracking performance that we noted in our PSVR review. Presumably there’s still a sliver of hope that Sony could make an update to the PS4 Pro or PSVR that could devote a little extra processing power to tracking, but we’d advise against holding your breath. 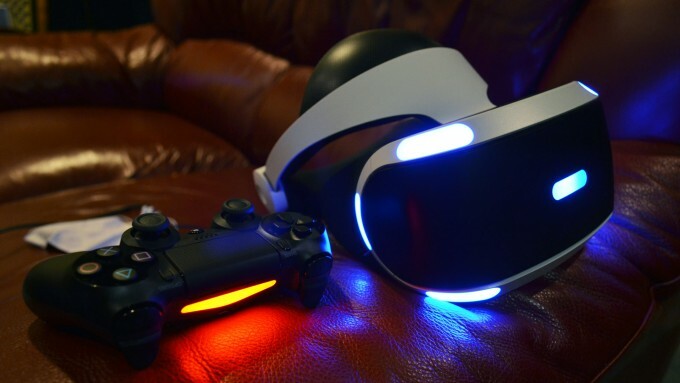 PlayStation VR works just as well on PS4 Pro as it does on PS4. For now, we’re seeing minute improvements in visuals at best, while tracking performance is unchanged. Loading times on PS4 Pro seem snappier and that also translates to less noticeable texture pop-in in some cases which is a bigger deal in VR than regular games because of how closely you can inspect the world around you. There’s also an extra USB port on the back of the PS4 Pro which is really handy for hooking up the PlayStation VR breakout box without stealing one of the front ports which are best saved for connecting and charging controllers. Keep in mind that the titles above, and pretty much every PlayStation VR title launched to date, were made with the PS4 in mind. 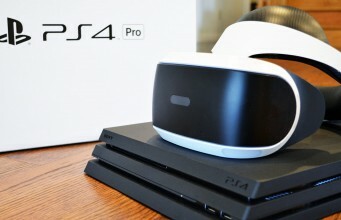 We expect in the future to see more significant visual improvements for PSVR titles running on PS4 Pro as developers have more time to optimize their titles (and begin building new ones from scratch) for the extra horsepower. 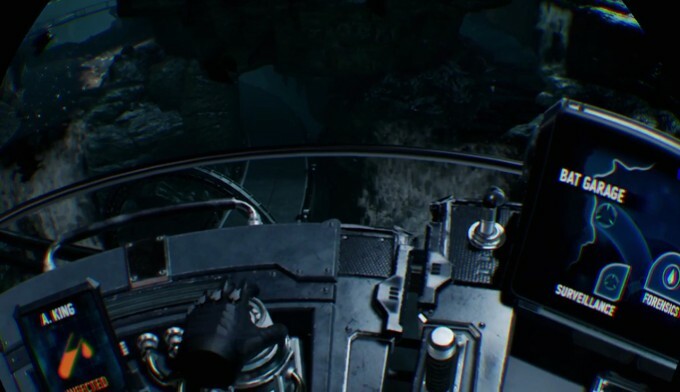 While the 1080p display and poor mura correction are the biggest bottlenecks to the headset’s visuals, increased supersampling can do wonders if applied appropriately to a well optimized VR game. 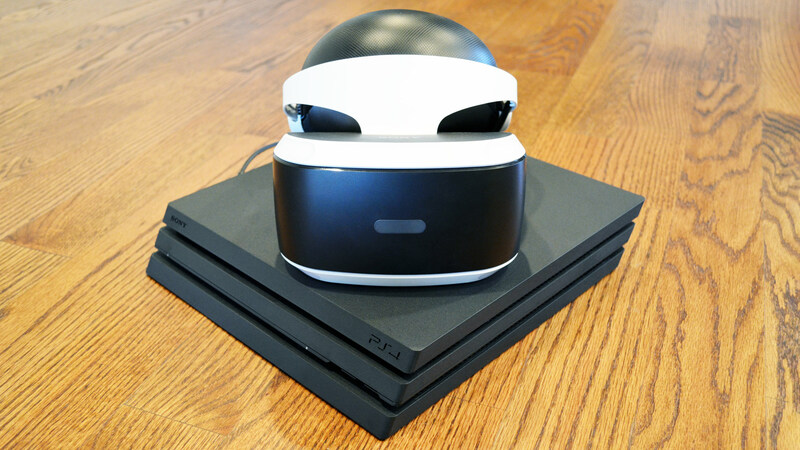 The post PlayStation VR on PS4 Pro vs. PS4 Comparison appeared first on Road to VR.